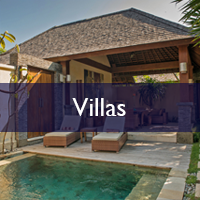 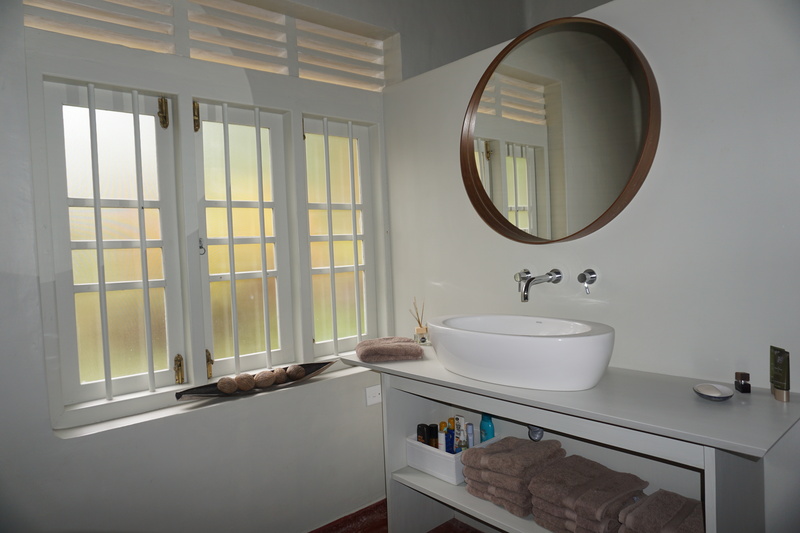 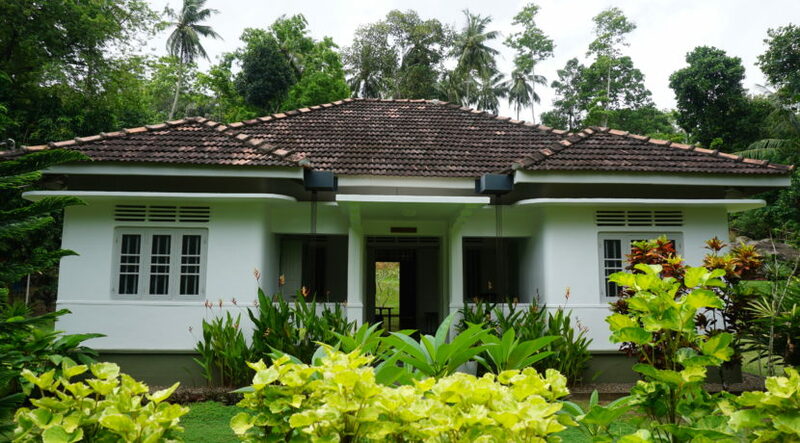 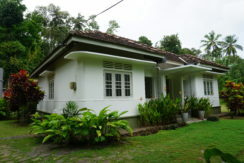 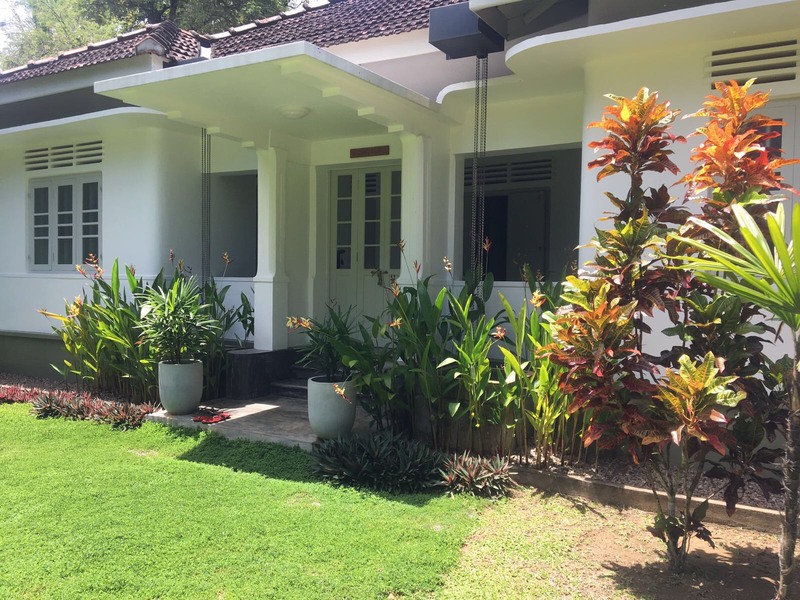 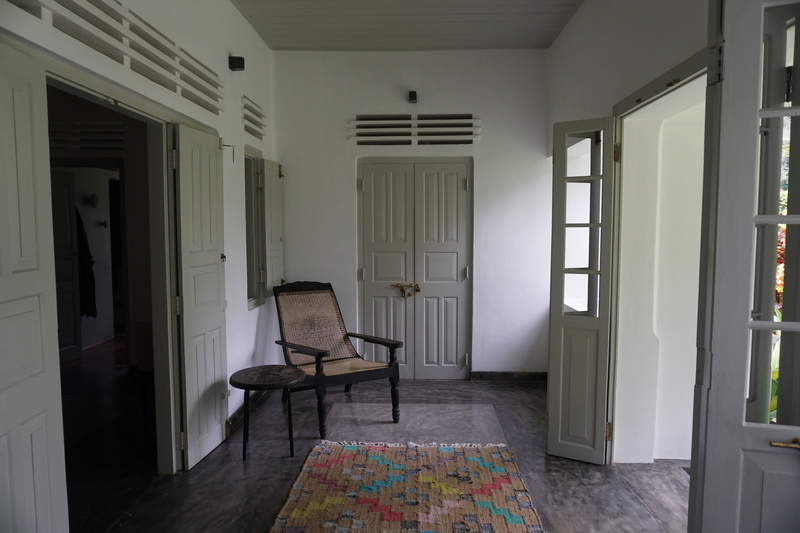 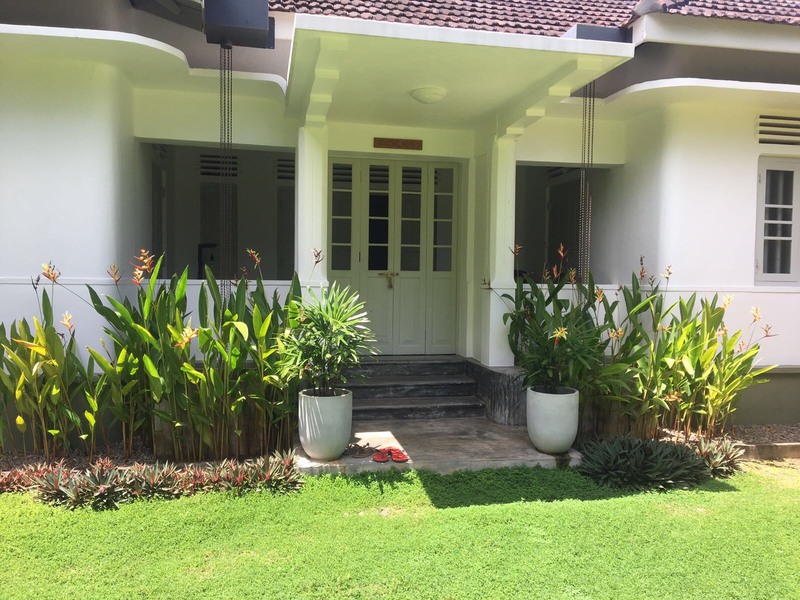 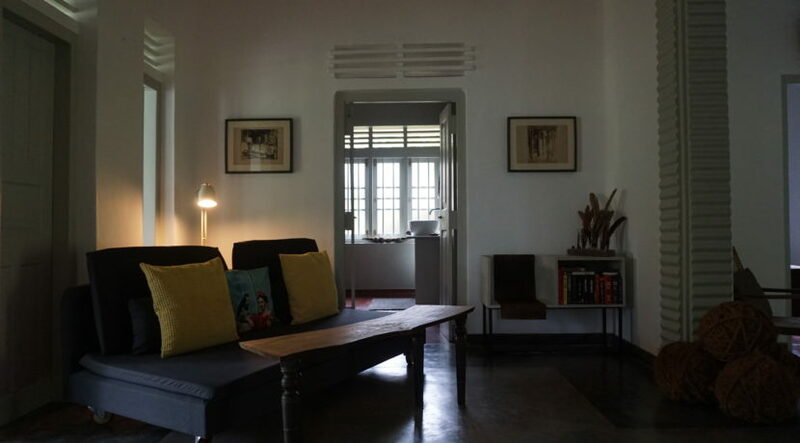 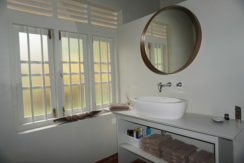 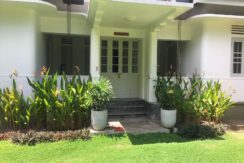 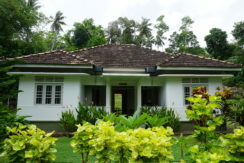 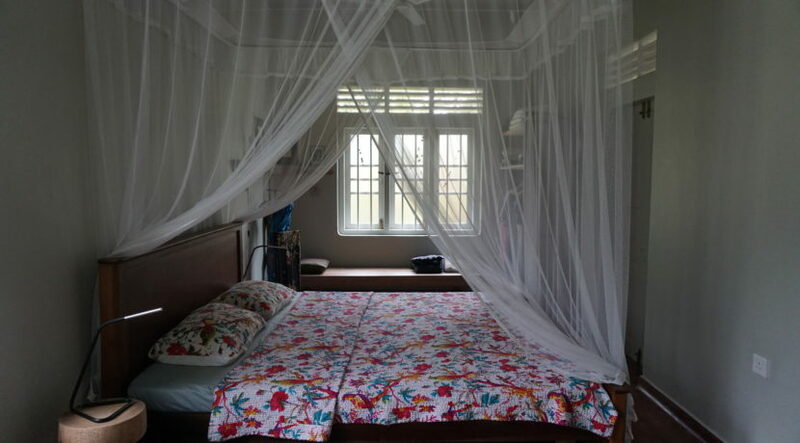 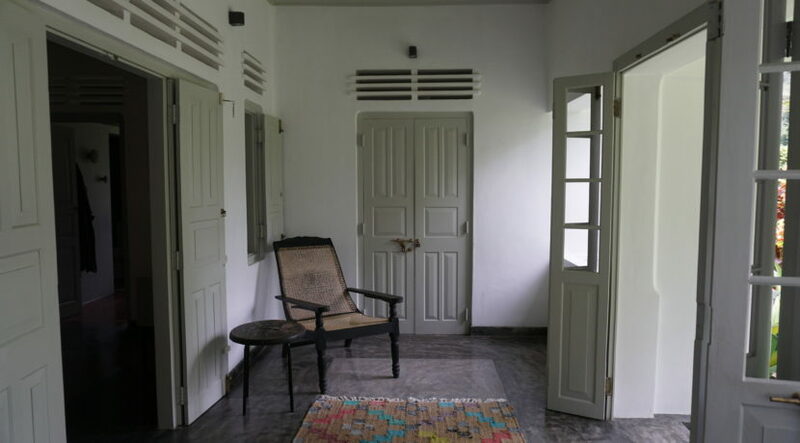 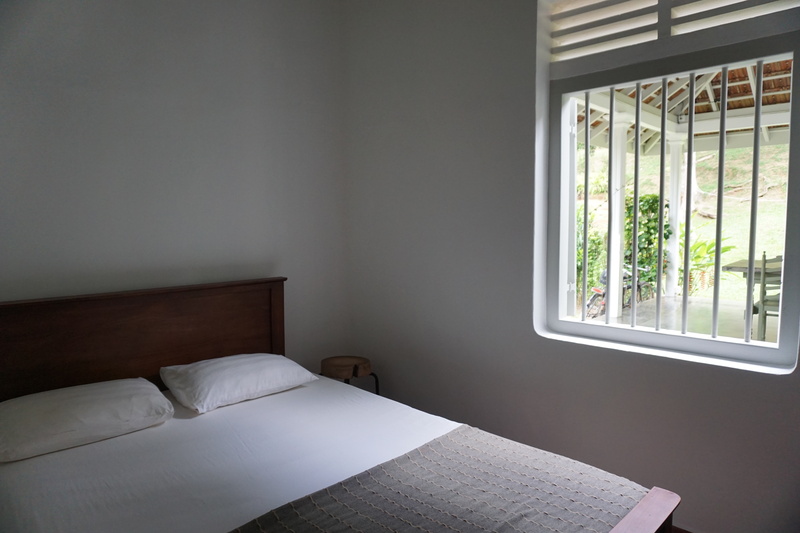 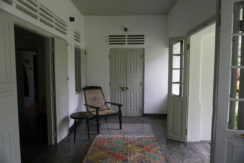 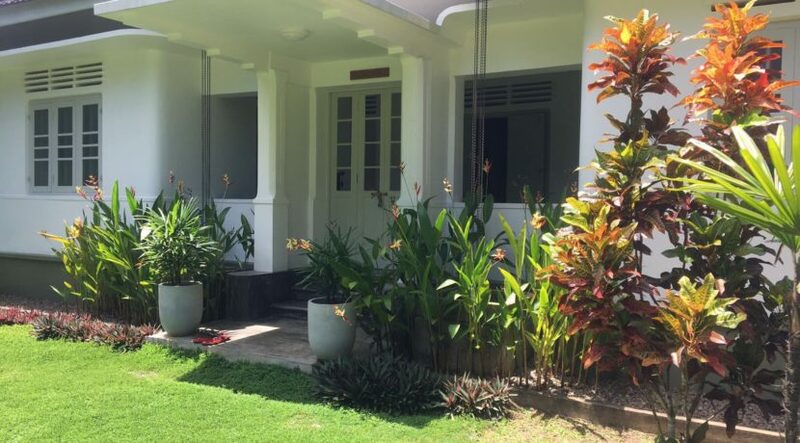 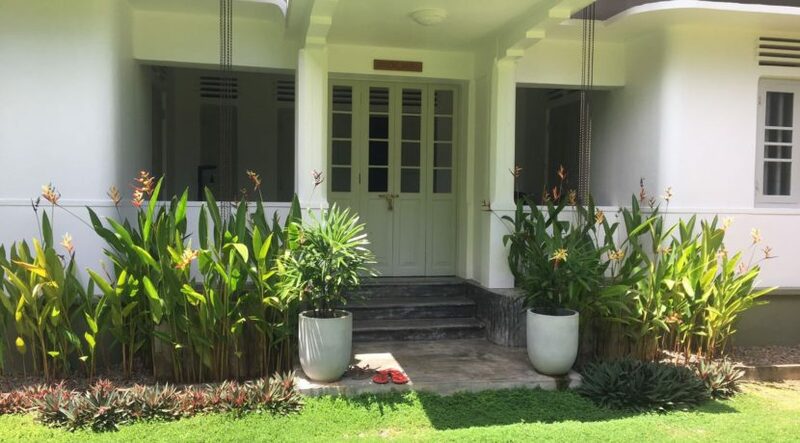 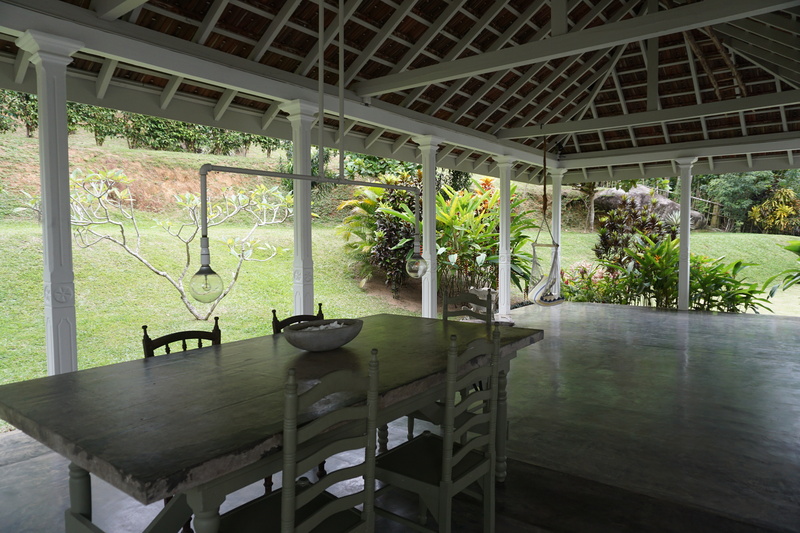 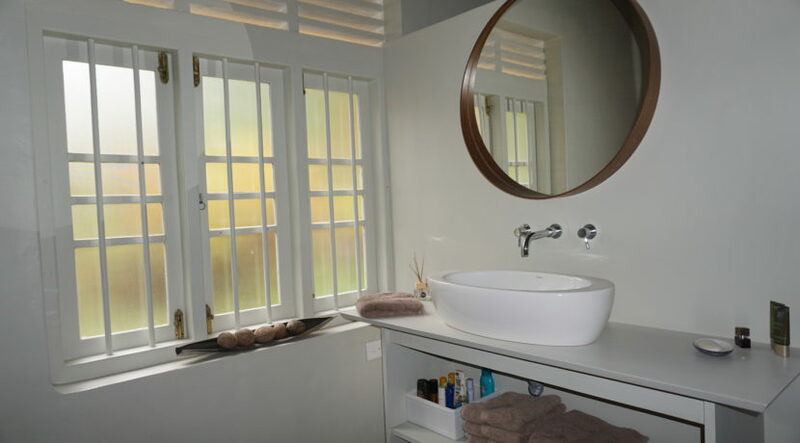 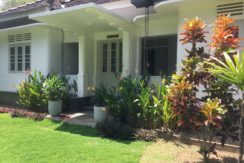 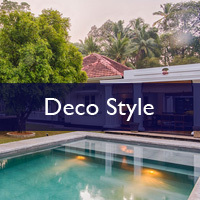 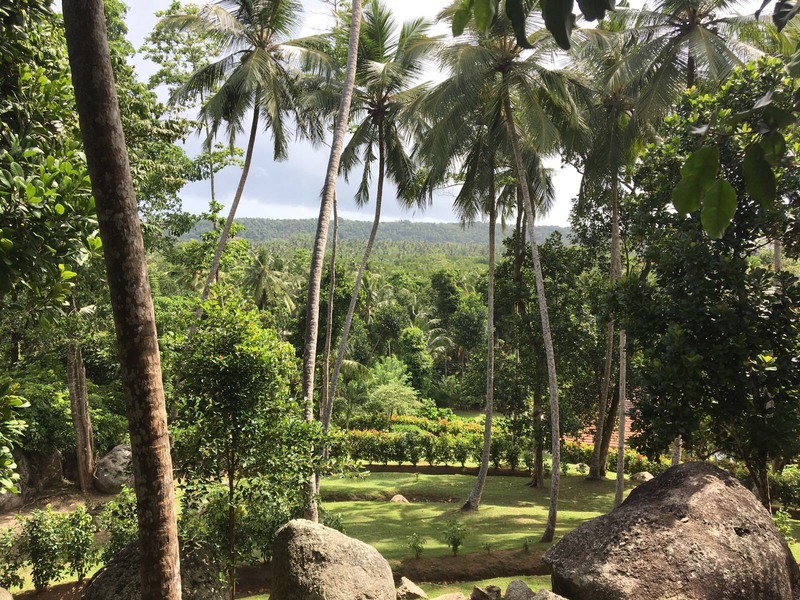 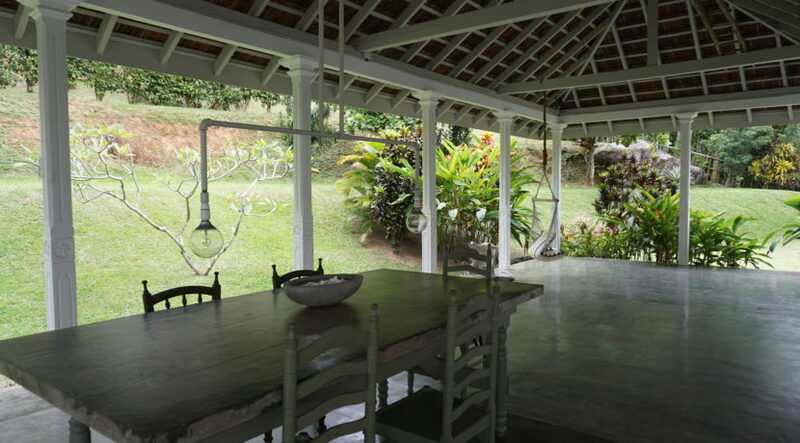 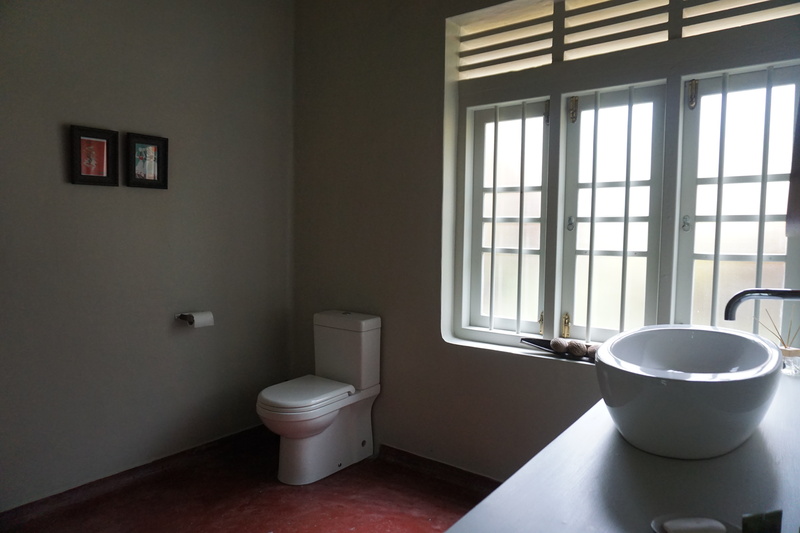 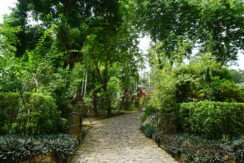 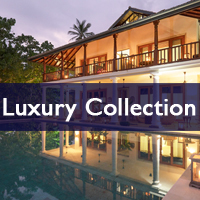 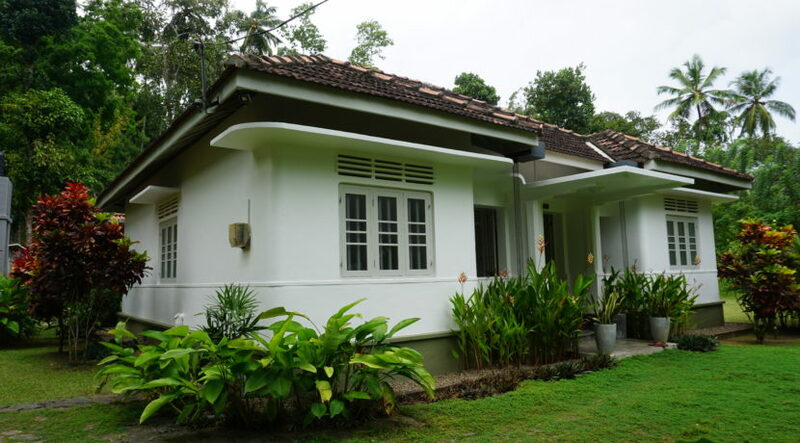 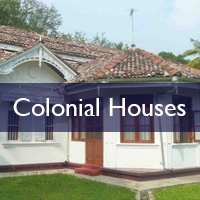 Ideally located and not far from the quirky streets of Unawatuna with all its shops, restaurants and popular beach, this exquisitely refurbished and finished art deco property enjoys a prime location in the hills of Unawatuna. 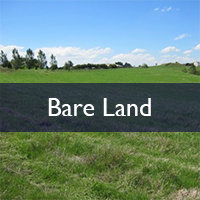 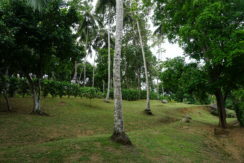 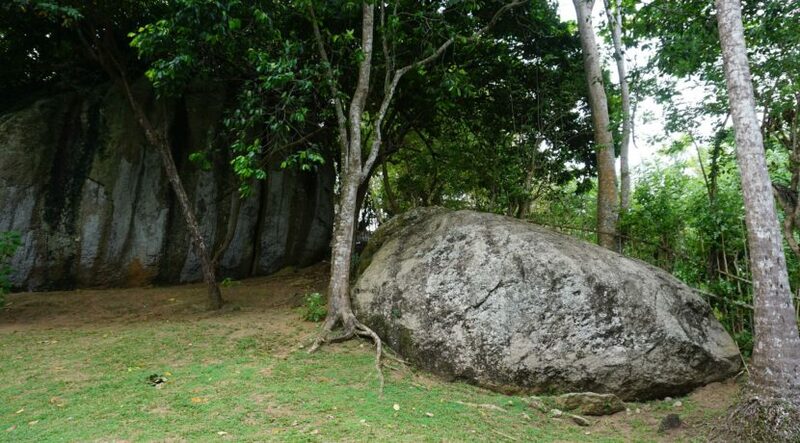 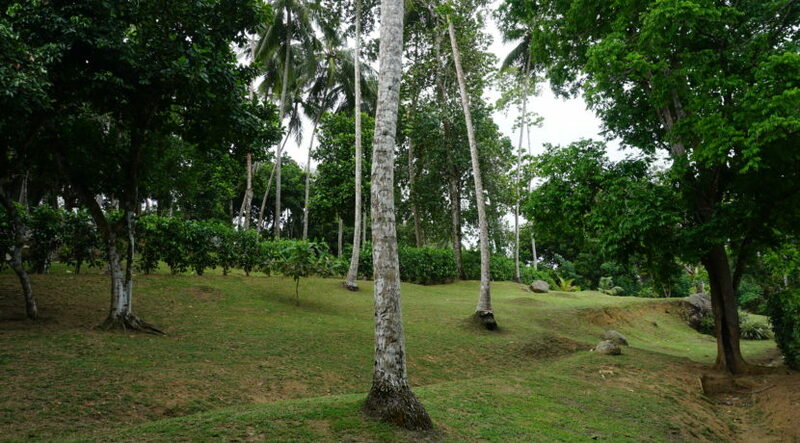 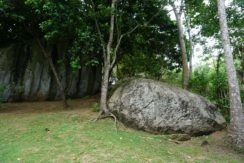 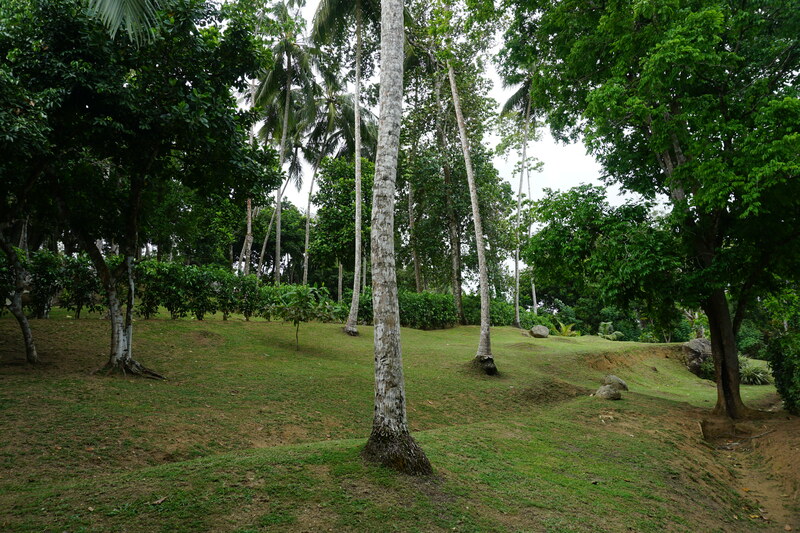 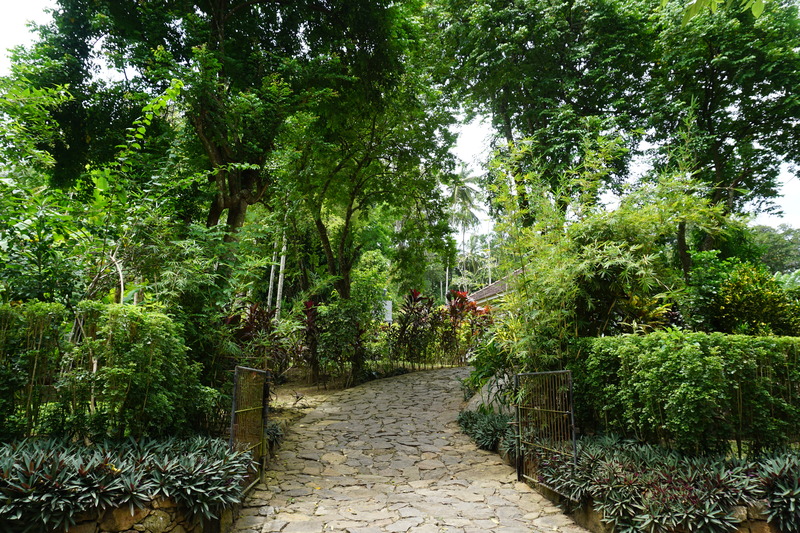 The property is slightly elevated from the road with a perfectly landscaped slope behind the house which show cases large, almost mystical boulders. 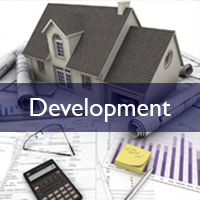 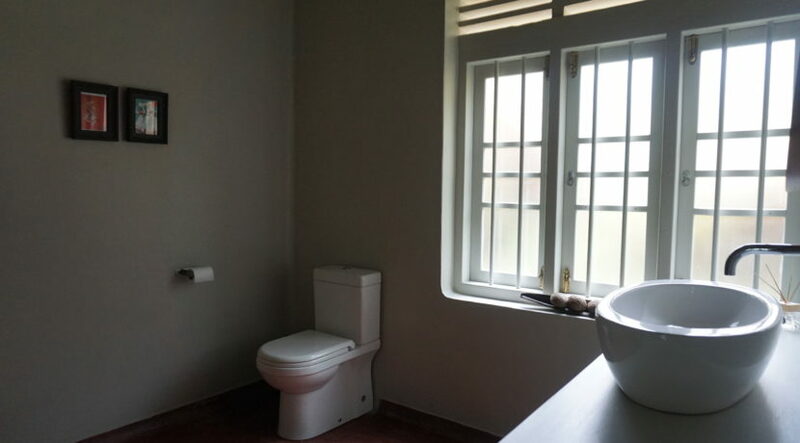 This 3-bedroom house has been taken to the next level, all bedrooms lead off the main living area, one bedroom has a bathroom en-suite and two bedrooms share a family sized bathroom. 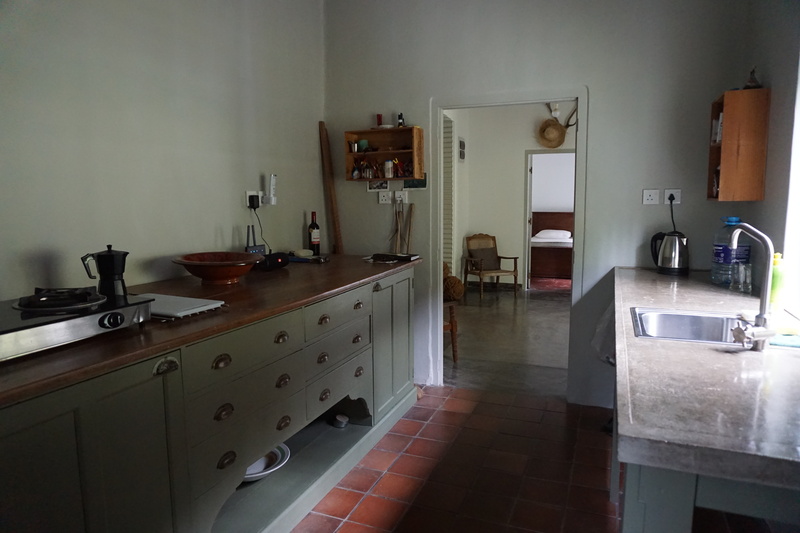 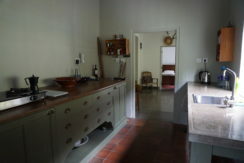 A tastefully furnished kitchen with store room complete the house. A large pavilion sits proudly at the rear of the house, ideal for al fresco dining and entertaining, or just simply to enjoy the open space and cooling breeze and the garden. 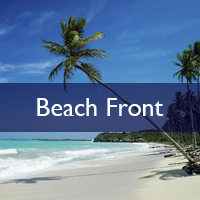 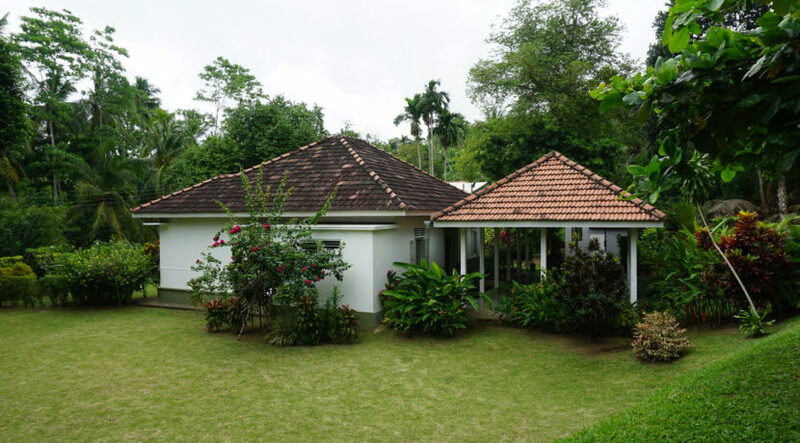 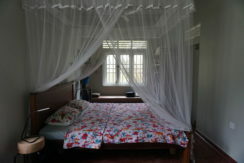 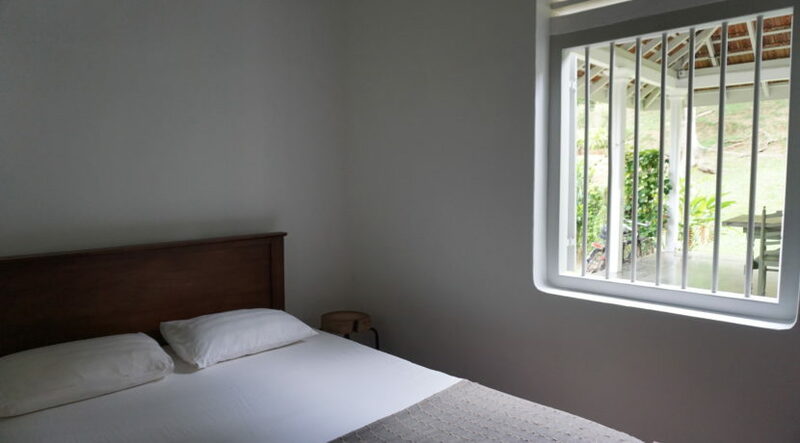 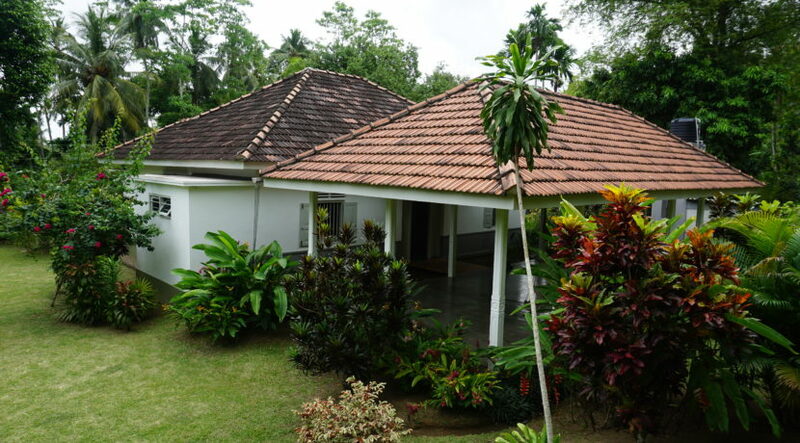 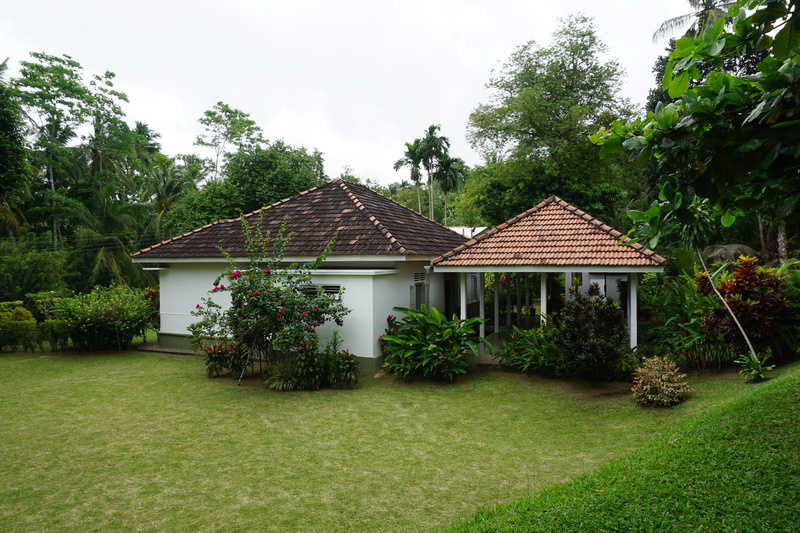 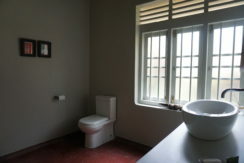 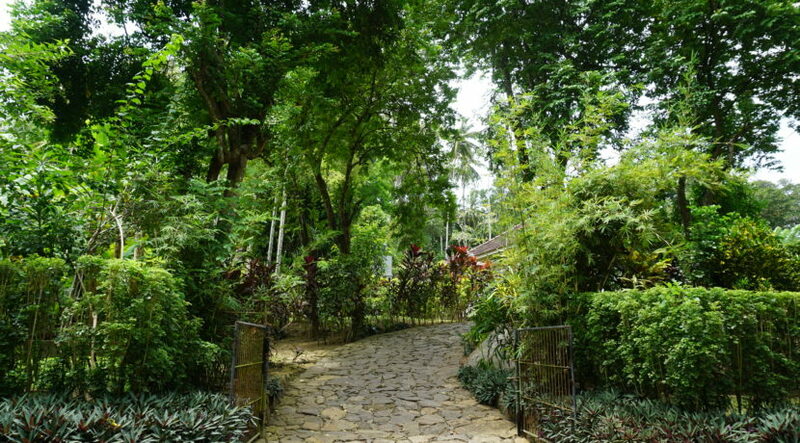 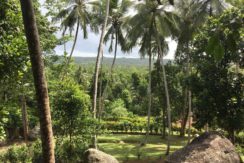 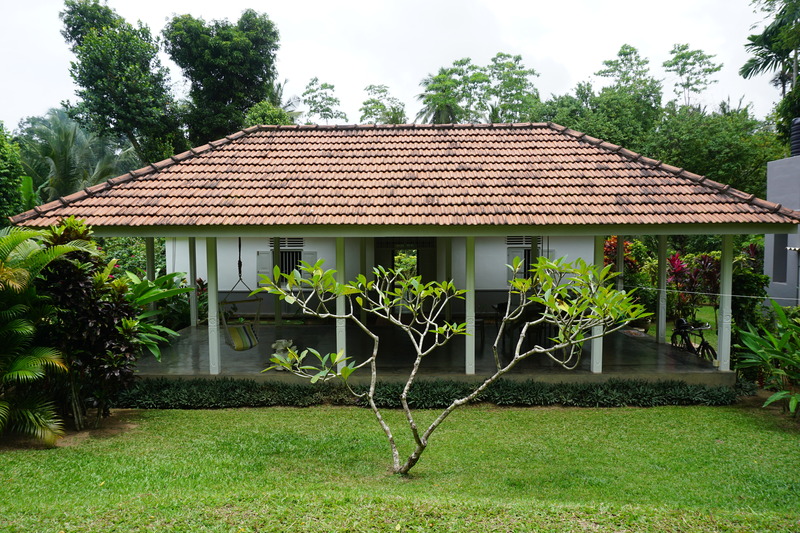 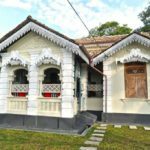 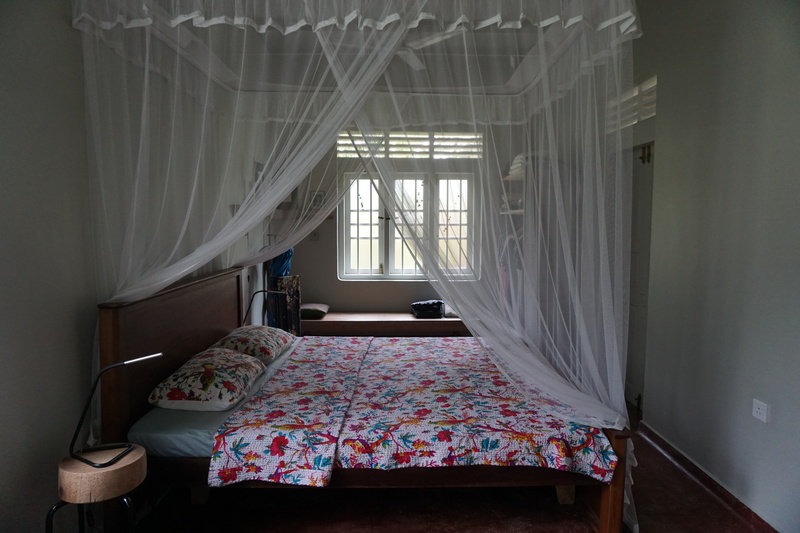 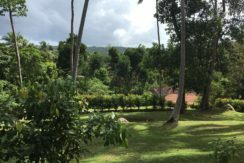 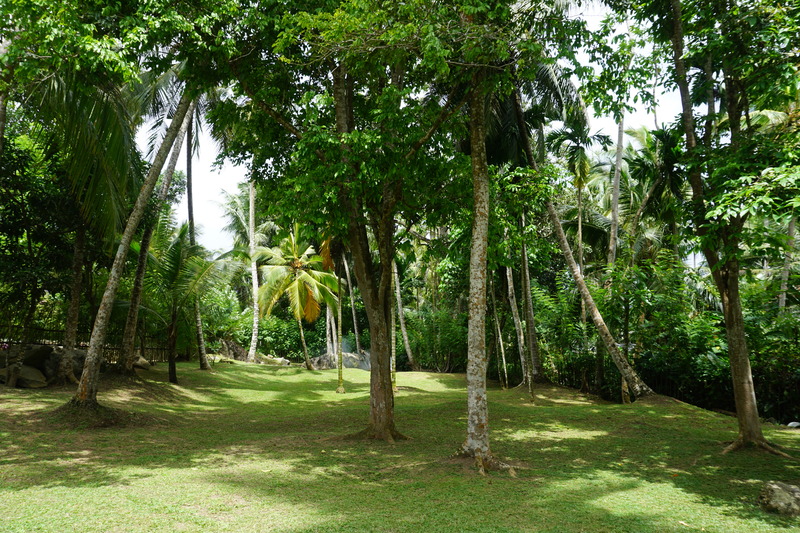 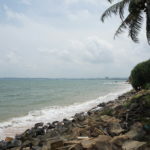 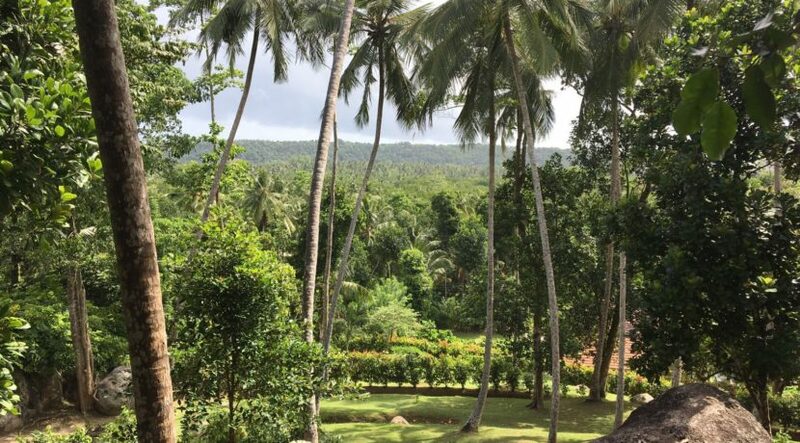 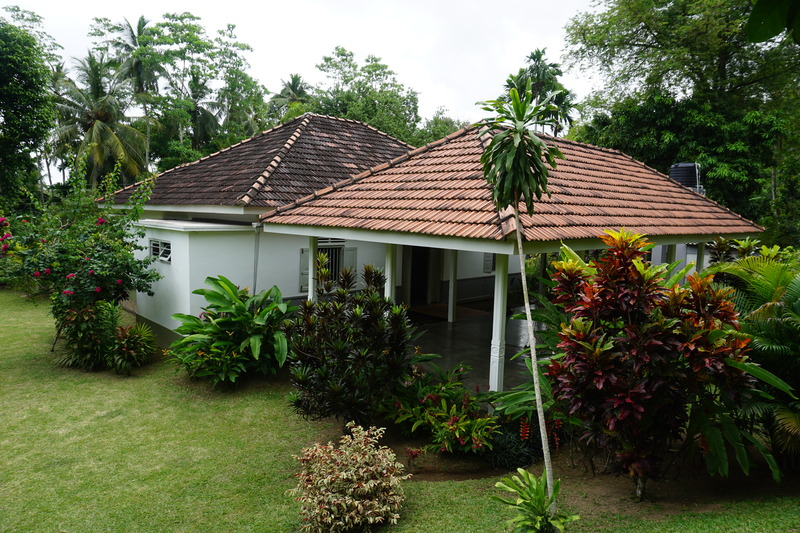 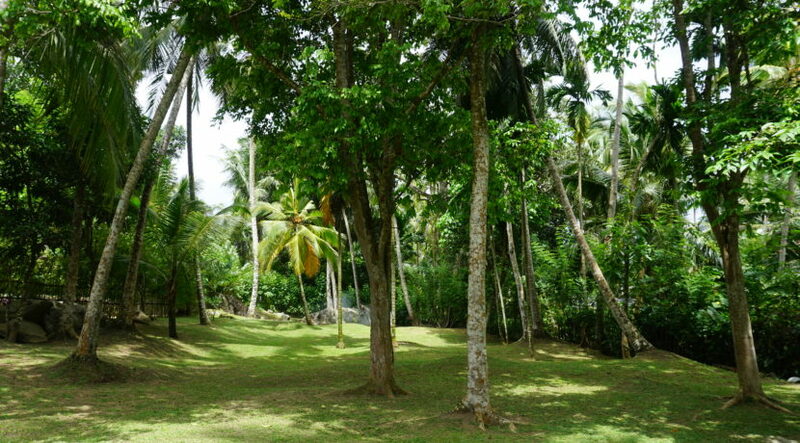 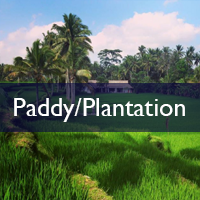 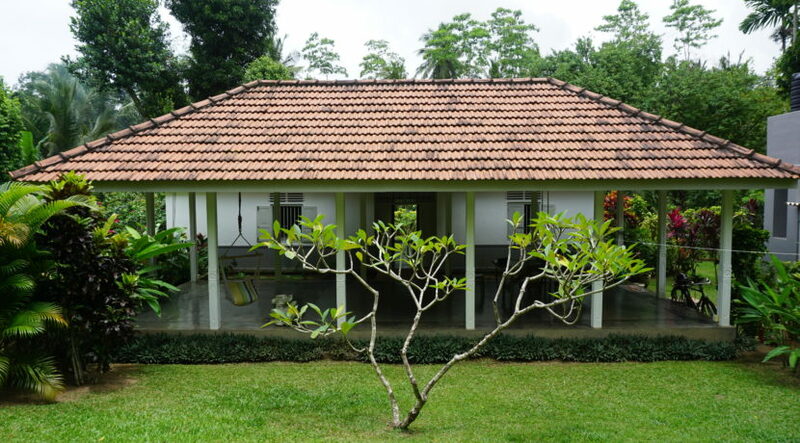 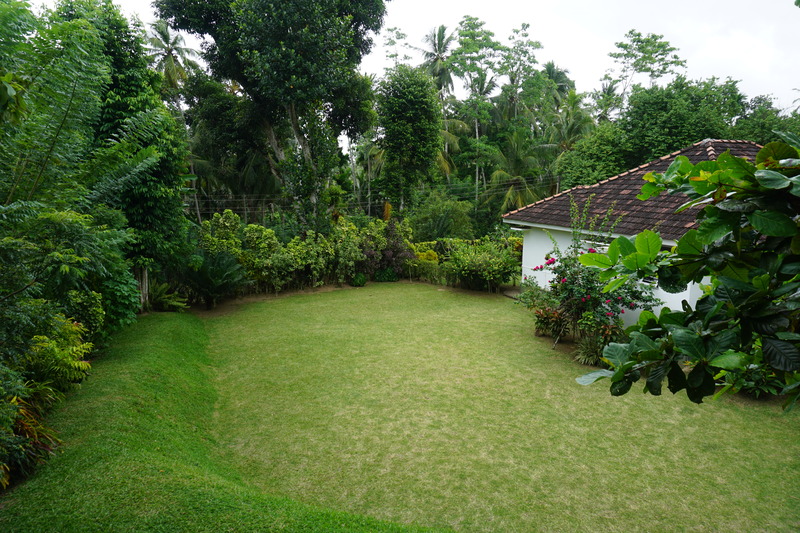 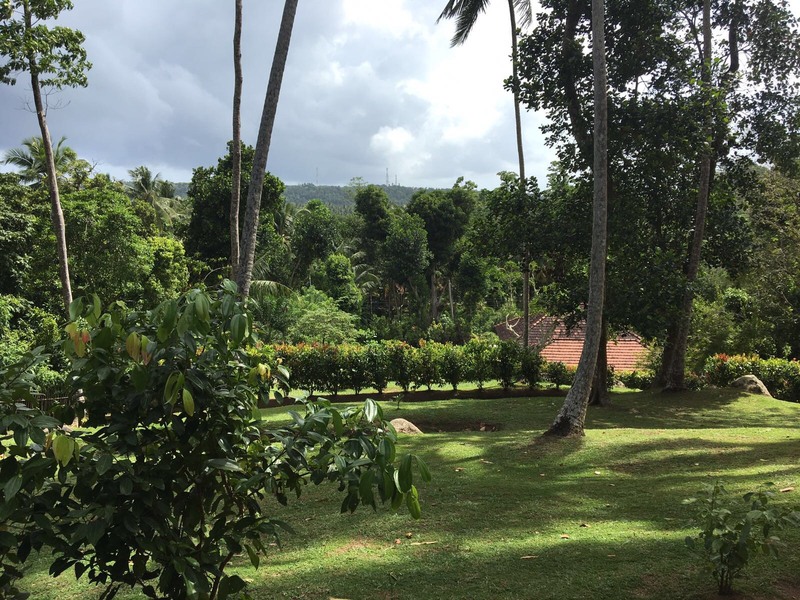 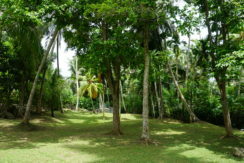 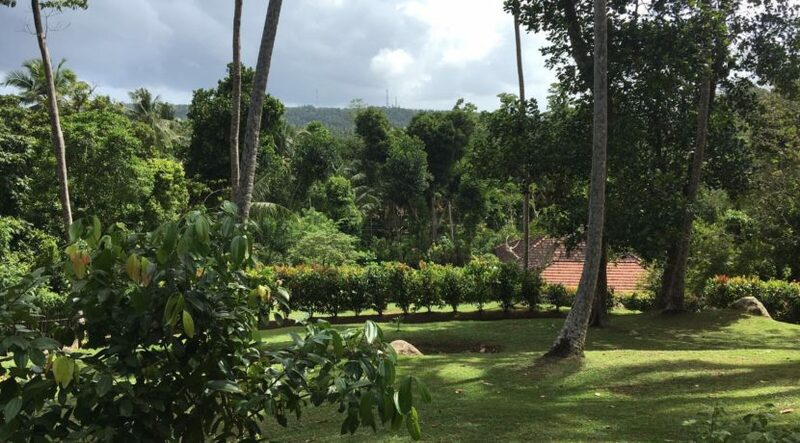 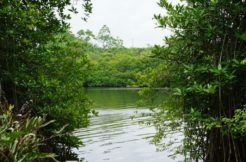 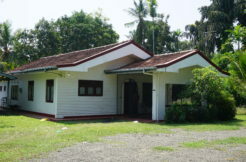 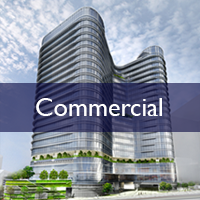 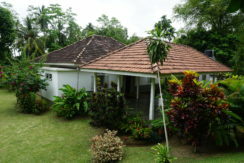 This property is ideally positioned only 10 minutes to Galle and the Southern expressway, within easy reach of shopping areas, schools and health facilities. 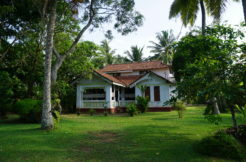 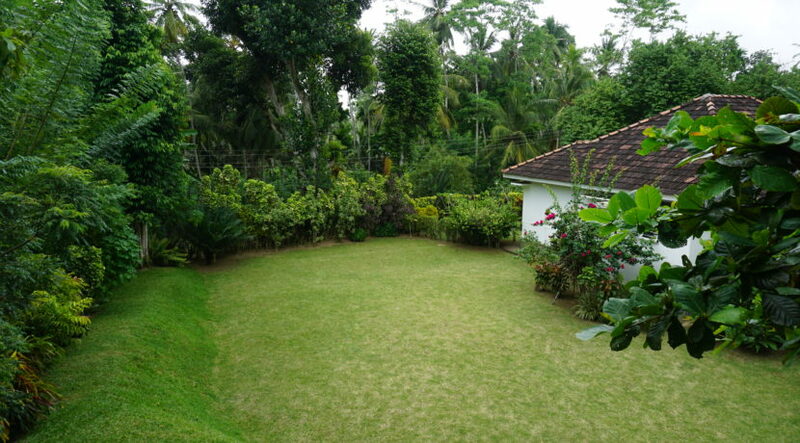 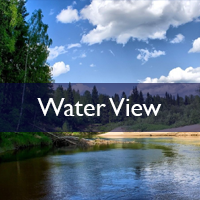 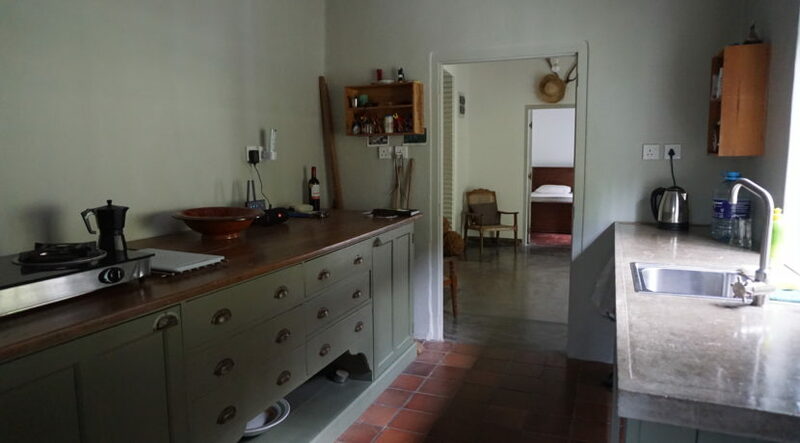 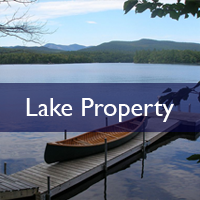 This is a turn key property and would be a great family home or holiday home.